First, let me apologize for my absence over the weekend. I was sick and definitely wasn’t enjoying the majority of my weekend with soup, crackers and Gatorade! Over the next couple of days I will be catching you up with my delayed review of Warm Bodies and a few other posts. Thanks for sticking around! Okay, onto the good stuff! 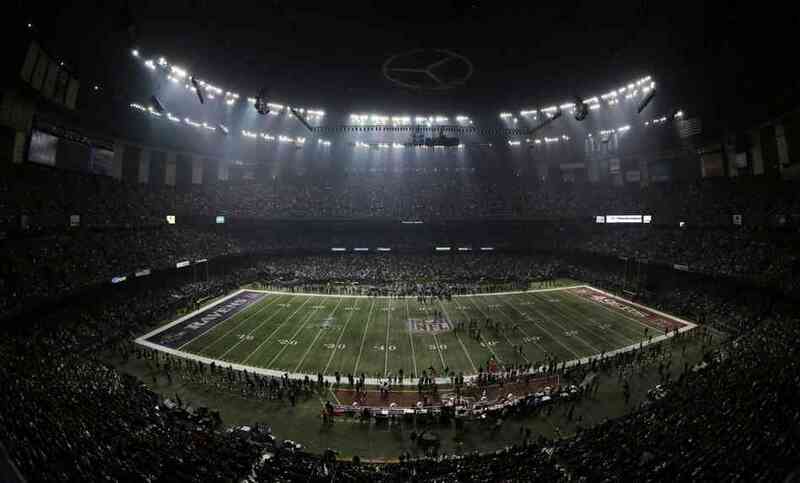 Something BIG happened on Sunday (and, no, I’m not talking about the tremendous back-payment that the Superdome paid to the New Orleans electric company last night to turn the power back on in the middle of last night’s game! j/k)! What happened? Movies! Some fun TV spots for upcoming movies in 2013 were highlighted during last night’s game. Some were great, others were disappointing (sad to say, Iron Man 3, you fall in that category…BUT, props for not spoiling too much of the film I guess). As promised, check out the tv spots for each! Enjoy. Thoughts: This one disappointed me. It seemed to still lack any of the WOW factor of other previous tv spots. I expected a bit more from Marvel. However, something must be said to the fact that their tv spot includes humor, suspense and very little in the way of spoilers…so, thanks Marvel! Oh, and did you see patriotic War Machine! (Again…not IRON PATRIOT, unless Marvel decided to give him that name. Iron Patriot comes in the future and is none other than Norman Osborne (a.k.a. The Green Goblin). Thoughts: The tv spot promises that Oz will amaze. Well, the scenes they show absolutely do. Excitement, full of color, the Wicked Witch of the West. Oh boy! Can’t wait to see this one. Thoughts: Still doesn’t get me excited to see it. Was hoping that the CGI zombies would be a little bit more refined. Brad Pitt will, of course, draw certain fans to see this one. Seems like they are depending on that and fans of the zombie drama to grab a hold. I hope I eat my words on this one, but nothing looks great about World War Z. I may just go read the book instead. In the fast-paced action thriller Snitch, Dwayne Johnson stars as a father whose teenage son is wrongly accused of a drug distribution crime and is looking at a mandatory minimum prison sentence of 10 years. Desperate and determined to rescue his son at all costs, he makes a deal with the U.S. attorney to work as an undercover informant and infiltrate a drug cartel on a dangerous mission–risking everything, including his family and his own life. Thoughts: Last year’s Contraband meets Faster in this upcoming film. The tv spot sheds no more light on the story than what was seen in the trailers. I thought Superbowl spots were about showing a little bit more to get the interest of the viewers. TV spot producers this year were lazy in putting these things together with scenes from already released trailers. Straight-A college student Jeff Chang has always done what’s expected of him. But when his two best friends Casey and Miller surprise him with a visit for his 21st birthday, he decides to do the unexpected for a change, even though his critical medical school interview is early the next morning. What was supposed to be one beer becomes one night of chaos, over indulgence and utter debauchery in this outrageous comedy. Thoughts: This spot does something different and shares a “timeline” with the audience for added effect. I liked it, even though we already assume/know the events take place in one crazy night of debauchery. This spot sold exactly what it was supposed to to the viewer. From producer Jerry Bruckheimer and director Gore Verbinski, the filmmaking team behind the blockbuster “Pirates of the Caribbean” franchise, comes Disney/Jerry Bruckheimer Films’ “The Lone Ranger,” a thrilling adventure infused with action and humor, in which the famed masked hero is brought to life through new eyes. Native American spirit warrior Tonto (Johnny Depp) recounts the untold tales that transformed John Reid (Armie Hammer), a man of the law, into a legend of justice–taking the audience on a runaway train of epic surprises and humorous friction as the two unlikely heroes must learn to work together and fight against greed and corruption. Thoughts: I haven’t been too excited for this movie, honestly, but this tv spot shows a bit more with enough excitement that starts to pique my interest. And is this our first look at Helena Bonham Carter in a trailer? Perhaps not, I don’t remember. The end of the tv spot is hilarious! Well done. It shows the style and humor of The Pirates of the Caribbean. Since Dom (Diesel) and Brian’s (Walker) Rio heist toppled a kingpin’s empire and left their crew with $100 million, our heroes have scattered across the globe. But their inability to return home and living forever on the lam have left their lives incomplete. Thoughts: Best tv spot of the Superbowl. Love all we see…yes, even Alice Eve’s scream face! ha. And I like the subtle use of the “Into Darkness” at the end of the trailer that completes the phrase spelled out in the spot “Our…World…Will…Fall…” and then “Into Darkness” pops on the screen with “Star Trek” right above. “Our World Will Fall Into Darkness.” It’s the subtle things! Another great spot for J.J. Abrams’ continuation. What’s Spock doing just standing there in that volcano? anyone? Well, that was all of them. Some were lazy, some were exciting, all of them gave us reason to either be more excited or more disinterested in the films. Which TV spot did you like the most? (My faves were Fast & Furious 6, The Lone Ranger and Star Trek Into Darkness) Which of these upcoming films are you looking forward to? Let me know in the comment section. Thanks for reading. Happy watching. Next Movie News Monday for February 4, 2013. 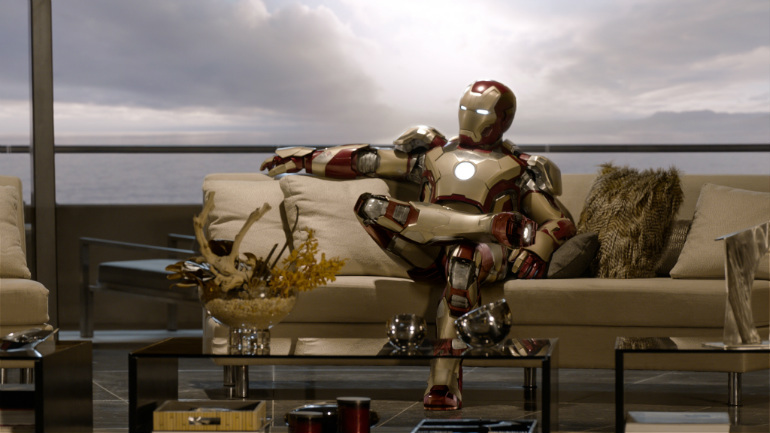 I’m still looking forward to Iron Man 3 (mainly for bringing IM’s classic villain to the film adaptation), but yes Marvel’s ad crew dropped the ball (football pun) with this ‘extended look’. They deserved the criticism they’re getting. Oz was good and keeps building my curiosity. F&F 6 was first, “Oh, no.” Now? I’m intrigued. I’m still strangely not overly hyped for STID. As a longtime Trekker, I’m very much in wait and see mode. Meh for the rest. Nice pun. haha. seems you and I are on the same page for the majority of these. Some fun stuff to look forward to. Thanks for stopping by and commenting my friend. Ah yeah, that was a good Star Trek ad. Pretty excited for it. The Iron Man one was neat too. Thanks for chiming in. Would you say Star Trek was your favorite, then? That and Iron Man were really the only ones I checked out. I think you are right Ipodman. I’m not the biggest trekkie in the world, but I don’t remember that happening…however, the Enterprise does end up getting messed up, blown up, or disabled in almost every Star Trek movie…almost. I am def looking forward to Oz and Star Trek, but my favorite commercial was Fast & Furious 6. As always, the trailer/commercial for this movie had me screaming HOLY SH&T!! !, by the end of it…lol. Thanks, Tajuana. Great to hear from ya. Glad you could catch up on all of them here. Thanks for stopping in. What did you think of the Superbowl?